On today’s episode, we chatted about who arrived in the United States first, proper Filipino pronunciation, priorities + family. 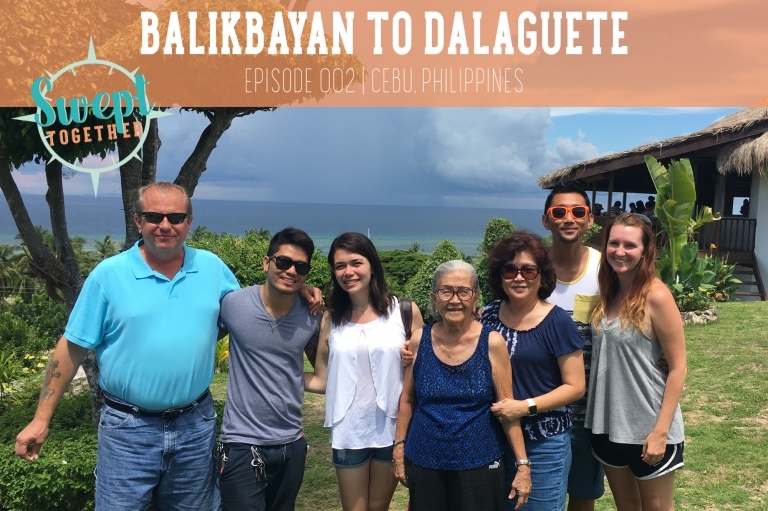 Do you know of any resources to learn Cebuano? Help! How do you allow your priorities to influence your decisions? How can you make your life a story worth telling?